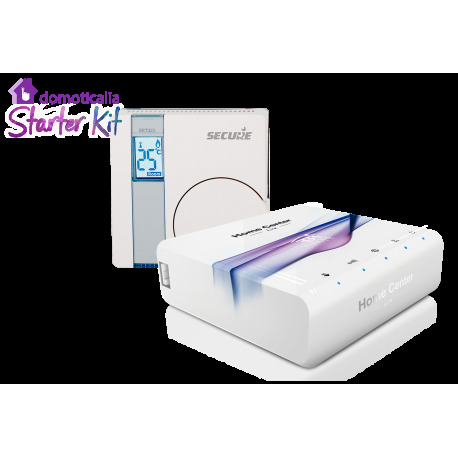 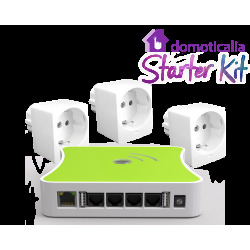 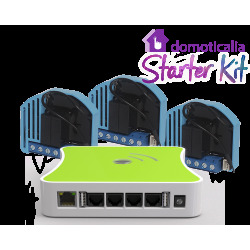 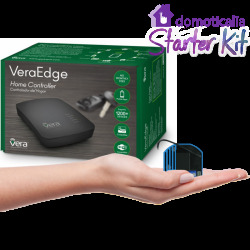 With this Home Automation Starter Kit in home automation, easy to use as a base to domotize the controlled heating from the Internet, you will have what it takes to control with the mobile and intelligent programming of heating, in an economical way to start with the domotica Z-Wave and to grow in other areas, conserving your initial investment in domotics for heating. 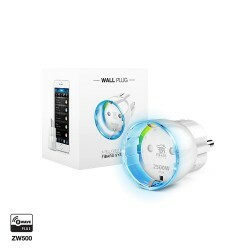 Z-Wave home automation center for centralized heating automation as well as other functions and Z-Wave micromodule for home automation control of the heating boiler in remote or via wifi. 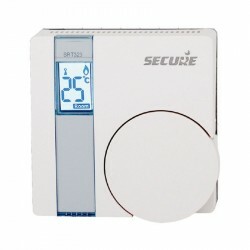 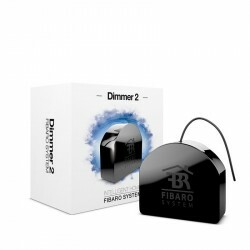 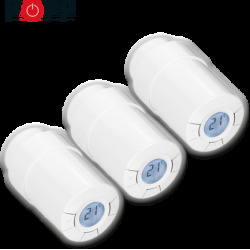 The heating solution includes 1 x Fibaro Home Center LITE home automation center and 1 x thermostat for the control of the Secure SRT 323 heater, from the European manufacturer Secure, to manage a boiler from the mobile, tablet or computer in homes with internet connection ( connected house). 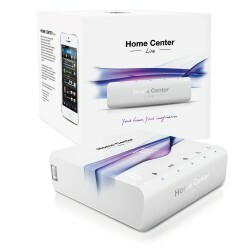 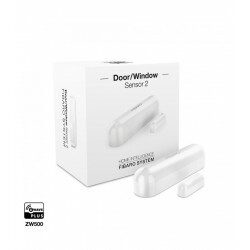 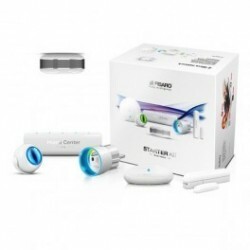 Central control unit for home automation Z-Wave Fibaro Home Center Lite . 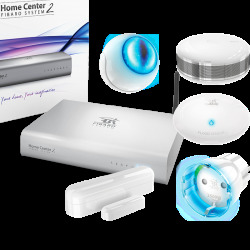 Without cables Without works.